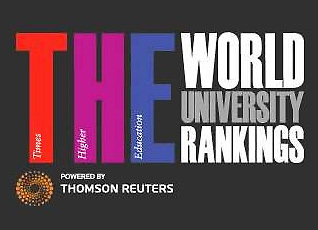 The THE-WUR is reputedly and arguably considered as the most influential among all international university rankings worldwide. Below are the positions of Turkish universities in the following rankings based on their recent publications for 2012-2013. – First is Middle East Technical University (METU) or also known as Orta Doğu Teknik Üniversitesi (ODTÜ) ranked at 201-225. – Second (tied) is Bilkent University ranked at 226-250. – Second (tied) is Koç University ranked at 226-250. – Third (tied) is Boğaziçi University ranked at 276-300. 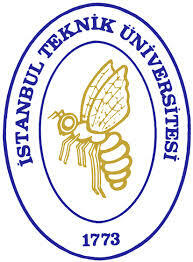 – Third (tied) is Istanbul Technical University ranked at 276-300. – First is Bilkent University ranked at 401-450. – Second is Middle East Technical University (METU) or also known as Orta Doğu Teknik Üniversitesi (ODTÜ) ranked at 451-500. – Third (tied) is Koç University ranked at 501- 550. – Third (tied) is Istanbul Technical University ranked at 501- 550. – Third (tied) is Sabancı University ranked at 501- 550. – Fourth (tied) is Boğaziçi University ranked at 551-600. – Fourth (tied) is Istanbul University ranked at 551-600. – Fourth (tied) is Hacettepe University ranked at 551-600. – Fifth is Çukurova University ranked at 600+. – Istanbul University ranked at 401-500. The purpose of this post is to provide prospective students a bird’s eye view of how Turkish universities fare in international rankings, which may also orient them regarding comparisons with other country’s academic institutions. This is not to divert or affect one’s choice or selection on what educational (undergraduate/graduate) program(s) s/he would likely to apply because there are also other significant variables aside from rankings. 1st premier and elite (public) institution is Middle East Technical University founded in 1956. 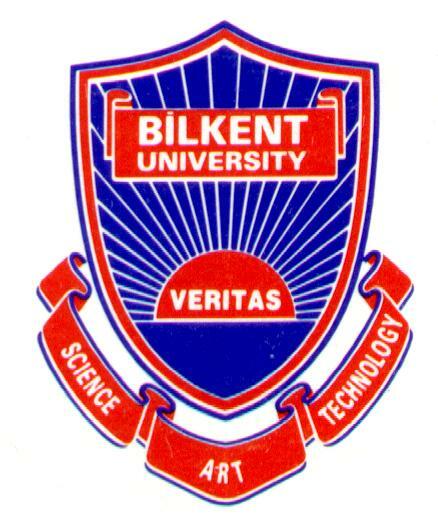 2nd premier and elite (private) institution is Bilkent University founded in 1984. 3rd premier and elite (public) institution is Boğaziçi University founded in 1863.